Automated content migration of TYPO3 to Drupal, Wordpress, etc. 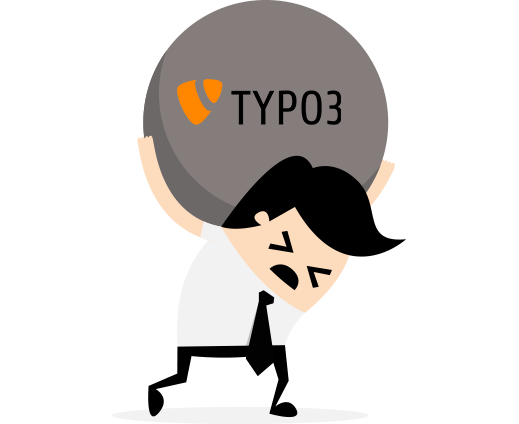 Are you currently using TYPO3 as Web Content Management system (WCM) and would you like to migrate to a less complex WCM system like Drupal, Wordpress, Joomla, or another WCM system? Xillio provides the most complete content migration services and software to migrate your website to/from TYPO3. For export and import of data, we use our TYPO3 connector. This supports all objects such as structure, content, menus, nodes, and images. While using our software during the migration, the structure, metadata, and content types are mapped from the old to the new system. At the same time, the content can be cleaned, enhanced, and adjusted with correct and new metadata. Are you considering a migration from TYPO3 to Drupal or a migration from TYPO3 to Wordpress? Contact us for more information. At Erasmus University Rotterdam, we migrated 20.000 web pages from TYPO3 to Drupal in an automated manner. Xillio was, among others, responsible for mapping the TYPO3 content to Drupal. Read the full case study.